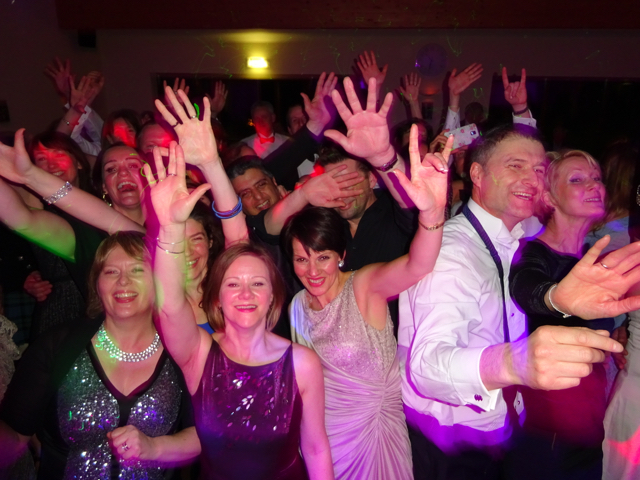 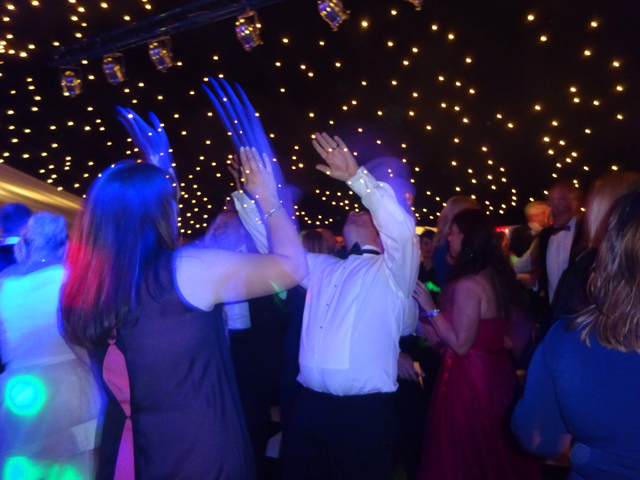 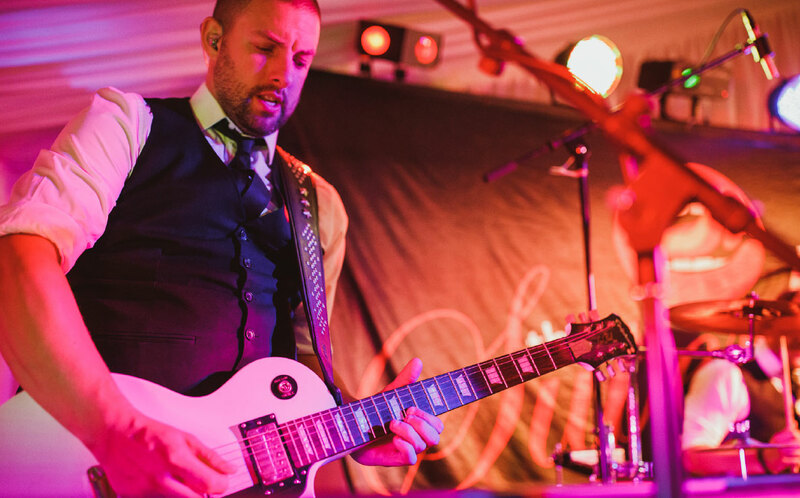 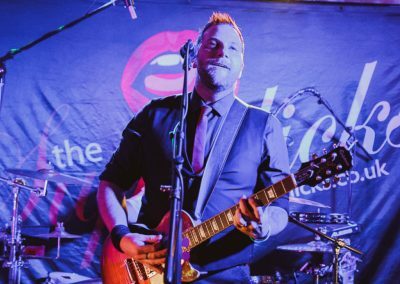 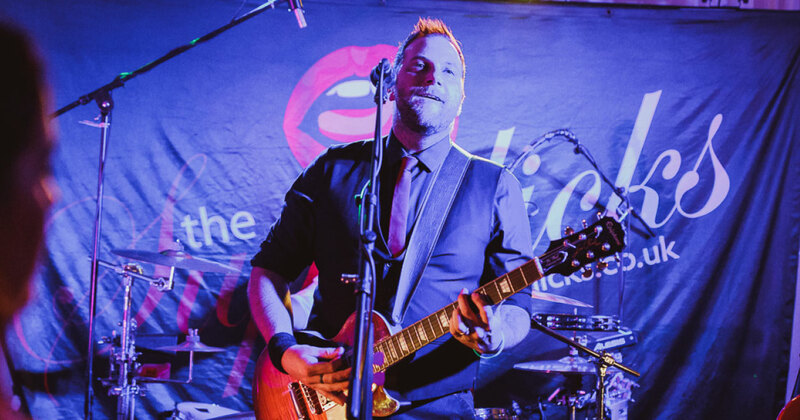 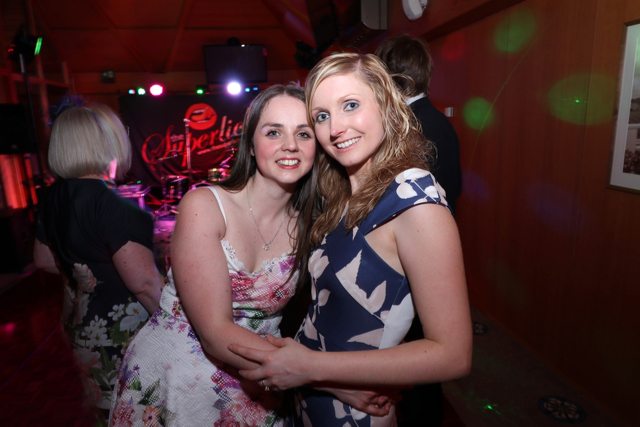 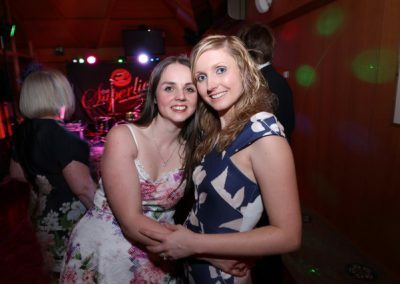 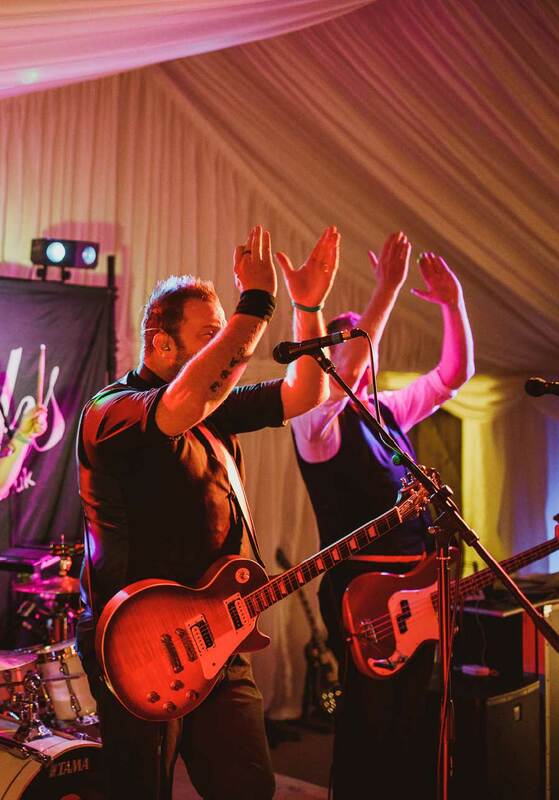 Party Band Leeds – Make your party the best it can possibly be with The Superlicks party band. 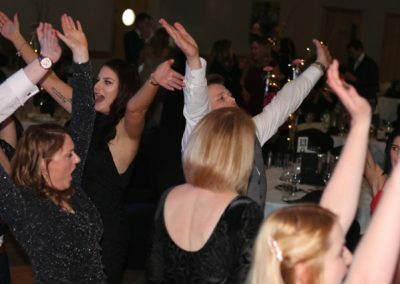 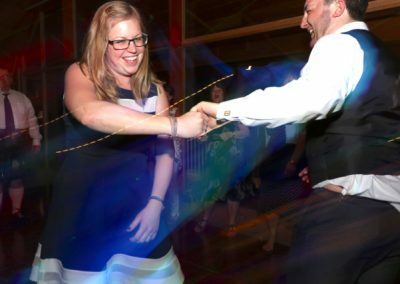 Playing all the hits you could ever wish to hear and more, we are committed to offering you a friendly and reliable service alongside an energetic, fun and infectious performance, guaranteed to have everyone dancing and singing along. 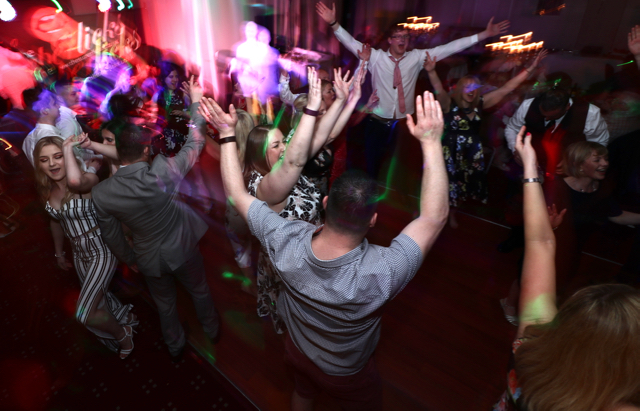 This alongside our top class lighting rig and DJ service means we can help make your occasion the best it can possibly be. 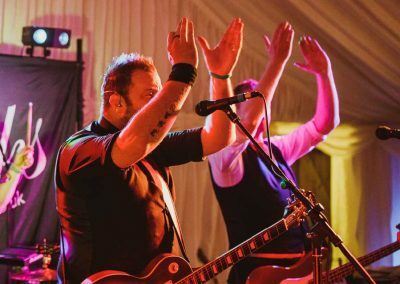 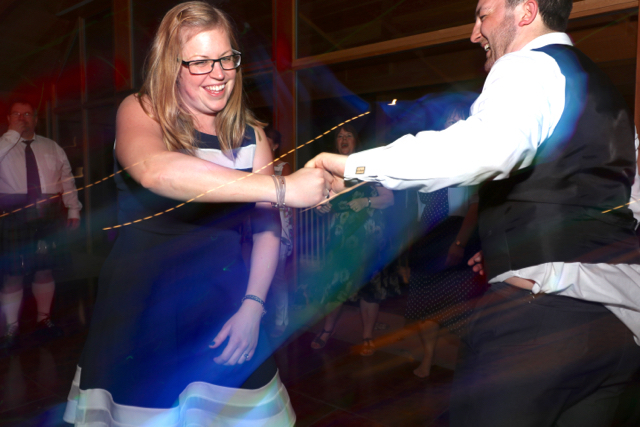 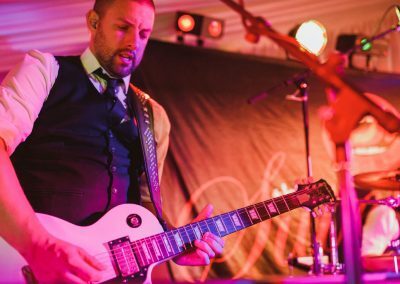 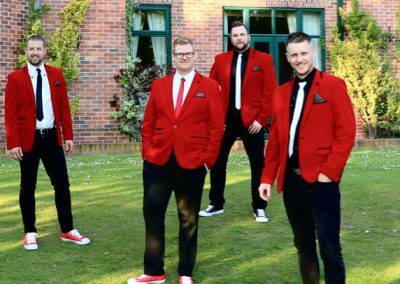 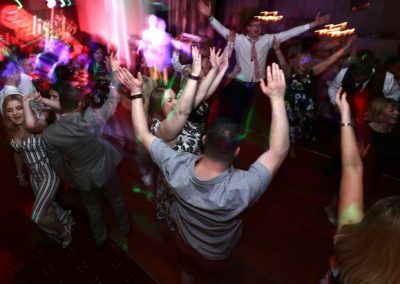 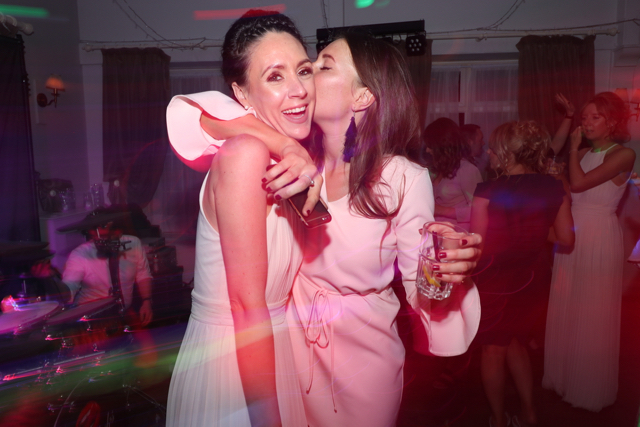 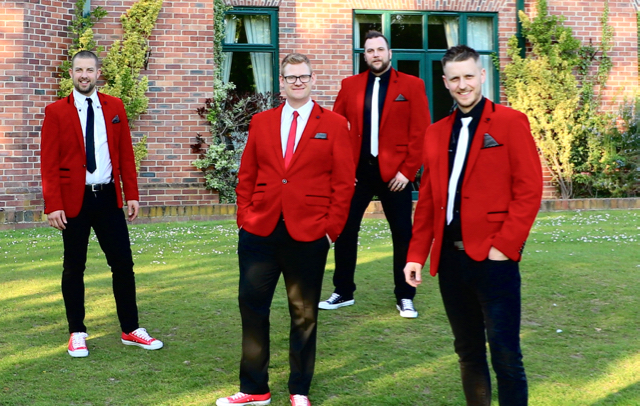 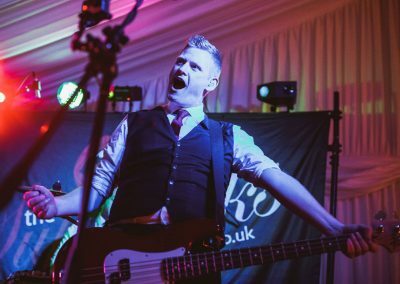 Having performed at hundreds of parties throughout the UK, we know just what it takes to fill a dance floor and keep your guest’s engaged, involved and entertained. 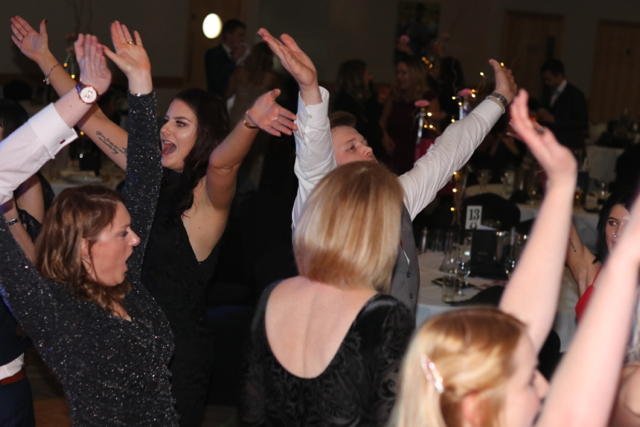 We are flexible in catering for any special requirements, whether it be speeches, or singing happy birthday whilst you blow out your candles, we will endeavour to meet your needs in any way we can. 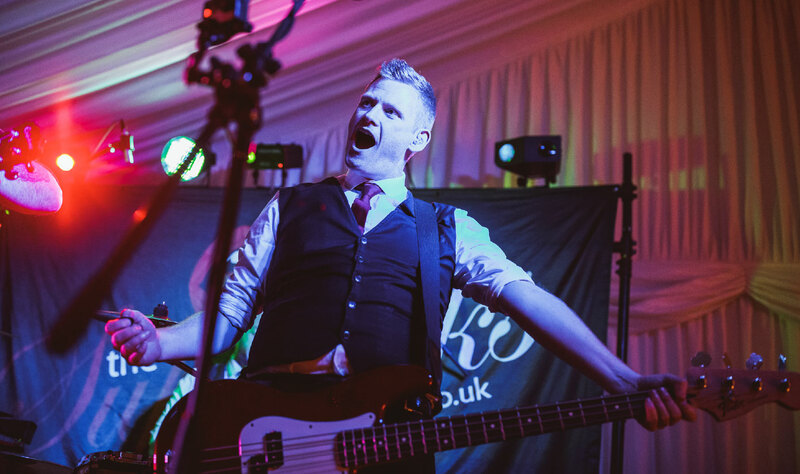 If you are hosting a themed party, we will adapt our stage wear to match your theme (if required), and liaise with you to ensure that your musical tastes are catered for.